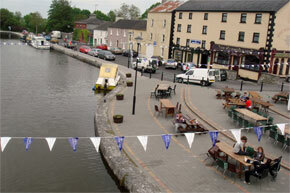 Clondra is a small village nestled just off the main N5 from Longford to Castelbar. This village encapsulates a genuine atmosphere of river holidays, with Richmond harbour which is always busy with boats and cruisers from the Shannon. The village is a crossing point from the Royal Canal and the Shannon river. 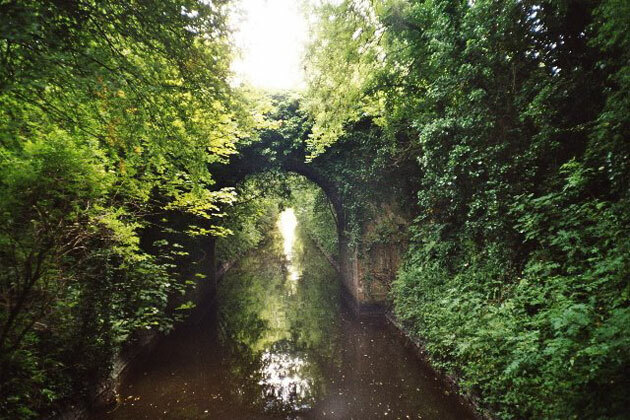 The Royal Canal never managed to attract the traffic of the Grand canal, and was eventually closed to naviagation in 1961. 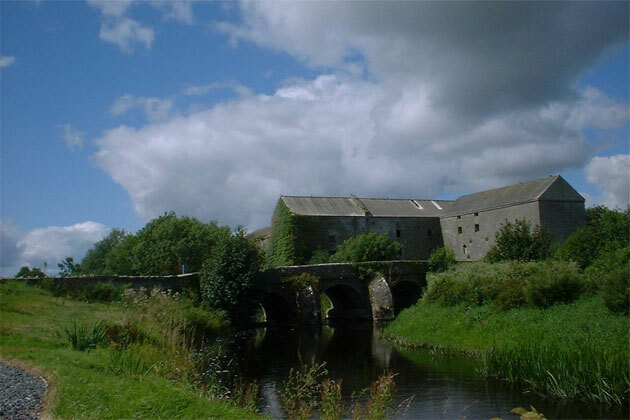 There is an active campaign supporting the reopening of the Royal Canal, although this is hindered by by a number of culvert bridges on the western end. 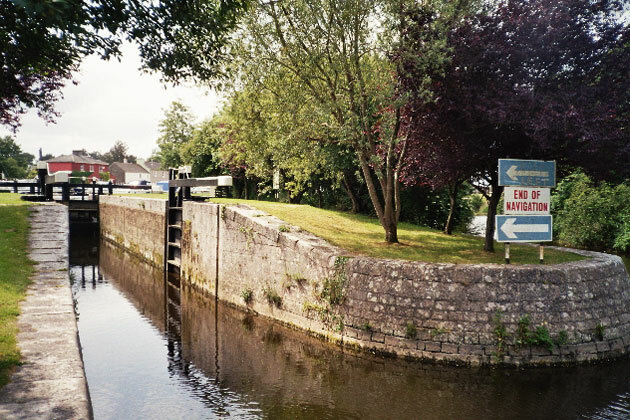 Access to Clondra from the river Shannon is via canal from the small lake downstream of Tarmobarry lock. 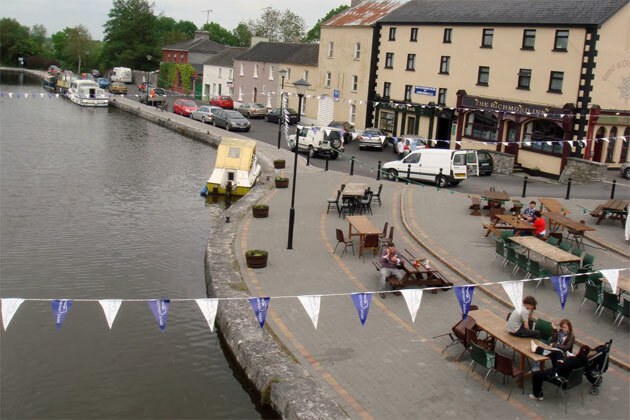 Richmond harbour in Clondra was named after the the Lord lieutenent of the day who officially opened the canal in 1817. The canal had taken 28 years to complete, and cost more than twice as much per mile than the Grand canal. There is an ancient graveyard and the ruins of a church beside the RC church in Clondra, which was originally the site of and early monastery and hospice. There was a distellery here in the early nineteenth century which produced 70,000 gallons of whiskey each year and employed 70 people. It later became a corn mill. The Camlin river on the N5 near Clondra has some fair fishing for roach, bream and some tench. Lough Forbes is ecologically of national importance for the woodland and marshland habitats it supports, and for the birds supported by these habitats including the Greenland white-fronted goose. The raised bog south of the river Feorish is also well worth a visit for the ecologically minded.